Charter got some nice snook! Women outfish the men sometimes! 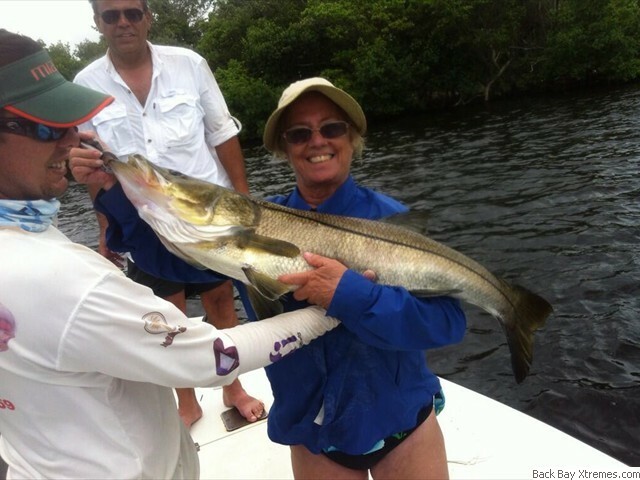 Professional fishing guide Captain Dave Stephens is a fourth generation native Floridian, and full-time fishing charter guide in Boca Granda Pass, Charlotte Harbor, and the flats of surrounding bays and inlets. We specialize in Tarpon during season and also guide for snook, mangrove snapper, redfish, trout. Back bay trips are flats fishing or "inshore", the shallow waters. Captain Dave grew-up fishing Southwest Florida. 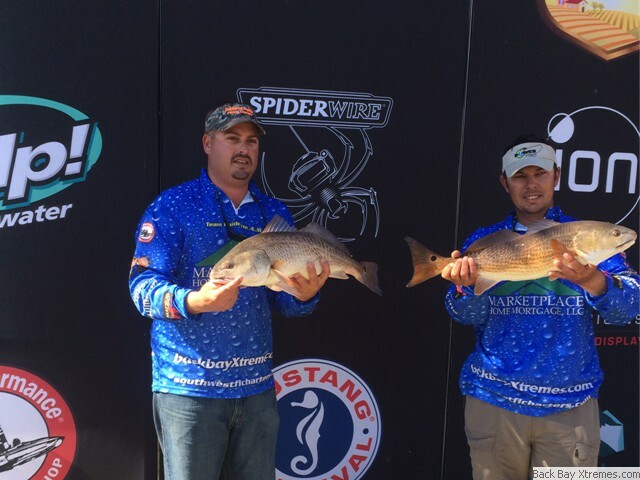 Saltwater flats fishing is not something that can be learned in a few years. You want a guide with the most experience and knowledge to give you the best chance at a memorable, fun, sport fishing adventure. Captain Dave is renowned for his knowledge of the local area and target species fishing. Food sources, seasons, weather, all affect your day on the water and fishing results. 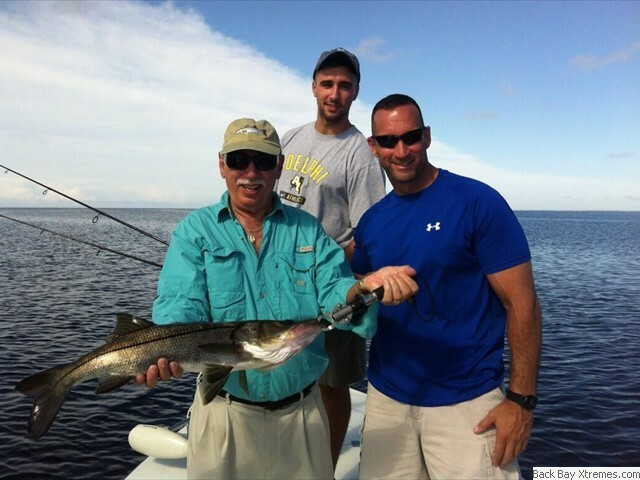 Join Captain Dave Stephens for a relaxed and personalized fishing experience. 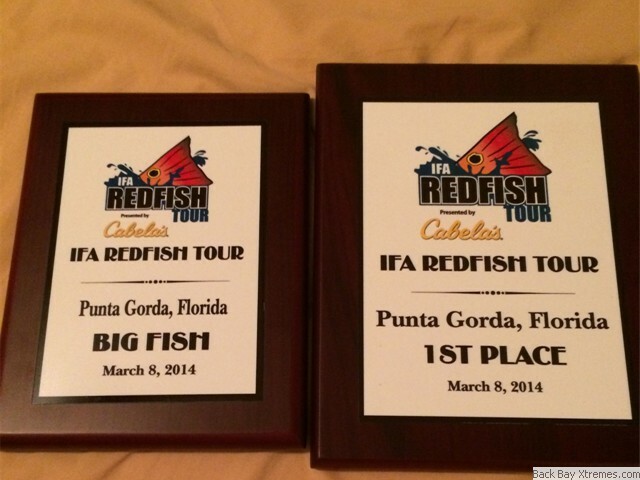 Our charters will take you on a fisherman's dream journey. Whether you're a pro or novice you will appreciate the service and expertise that our Captain Dave furnishes. We welcome the casual, hobby, fisherman. We are also family friendly so bring the kids! Is this a coporate event? Note: All sports are subject season! ©2006-2019 Website Design and Web Hosting Management Specialties Web Services, LLC.